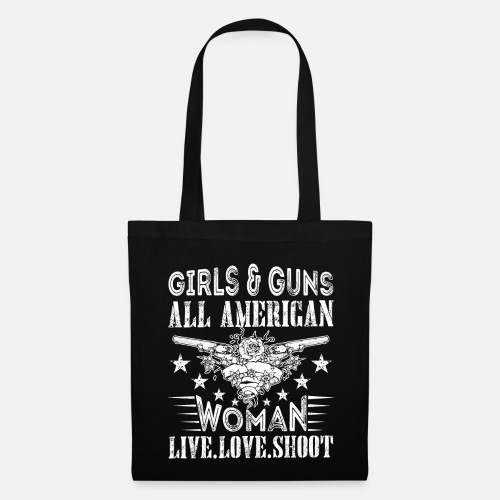 Girls and guns all American Woman Live.Love.Shoot. 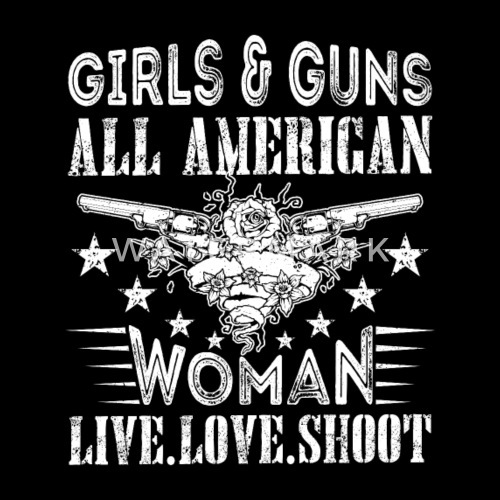 You are a proud American woman? Then this revolver roses design is perfect for you or a great gift for any occasion!